USANA, word! : Have your say about USANA Asia Pacific Convention! As we were looking at the feedback from ‘the best seat in house’ competition, we realised how hard it was to decide on the winners. The stories that have been sent through are just touching and phenomenal! I’ve been told that USANA has changed people’s lives, which made me think ‘Wow, it’s such an honour to be working for this company!’ In another 20 years’ time, USANA would have changed even more people’s lives. Watch out for our upcoming blog featuring the winner’s stories. We’d like to thank all the participants – You are amazing! Also, we would love to congratulate the winners who have secured their VIP seats during the Asia Pacific Convention! That will surely be an unforgettable experience. 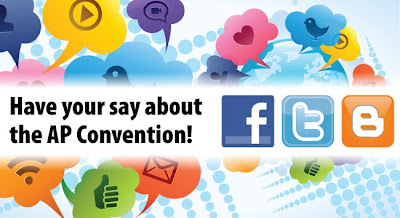 Have your say about the convention and say it loud to the world! 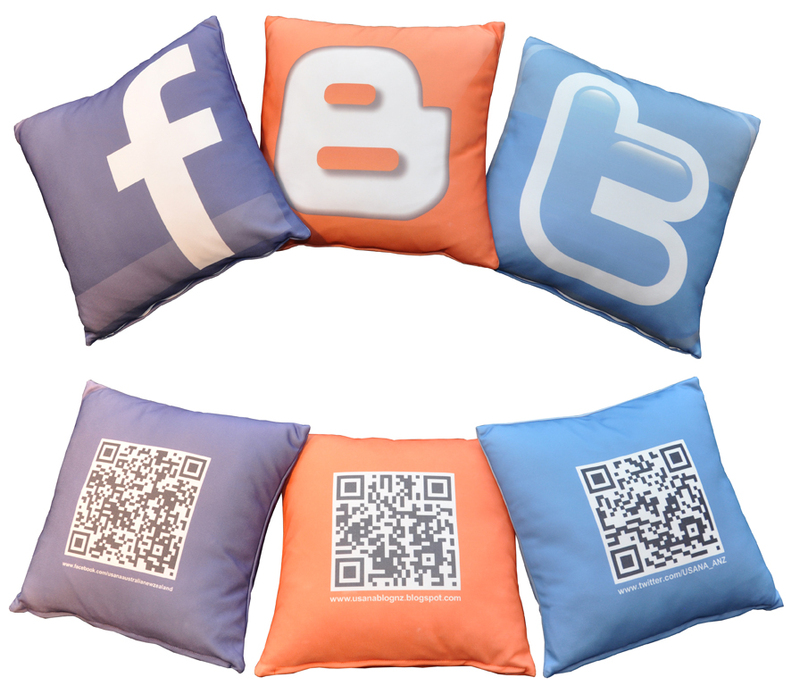 Your chance to get a cool USANA Social Media cushion, and win a FREE ticket to USANA’s International Convention 2012! 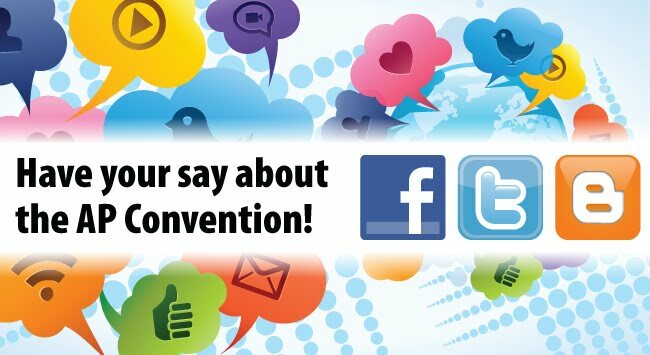 Just come to the Social Media booth during the USANA Asia Pacific Convention and post your experience about the Convention on USANA’s Australian and New Zealand Social Media sites. Your posts can be in texts, images or videos. If you are a Facebooker, ‘LIKE’ us and post your updates on our Facebook Wall and include @USANA Asia Pacific Convention 2012 in your posts. If you are a Twitter user, follow us and post your updates on your Twitter home page, but don’t forget to include @USANA_ANZ and #USANAAPC12 in your tweets. If you are Blogger, subscribe to our blogs and post your comment on any of the convention blogs on ‘USANA, word!’. 20 cool USANA Social Media cushions for the first 20 participants per day and a ticket to the upcoming USANA International Convention for the winner of each day. Don’t take it as a challenge, just do it as you would with your friends on Social Media. Don’t forget Social Media is about having fun and meeting people, and if you could win a prize at the same time, why not? Don’t know what Social Media is?